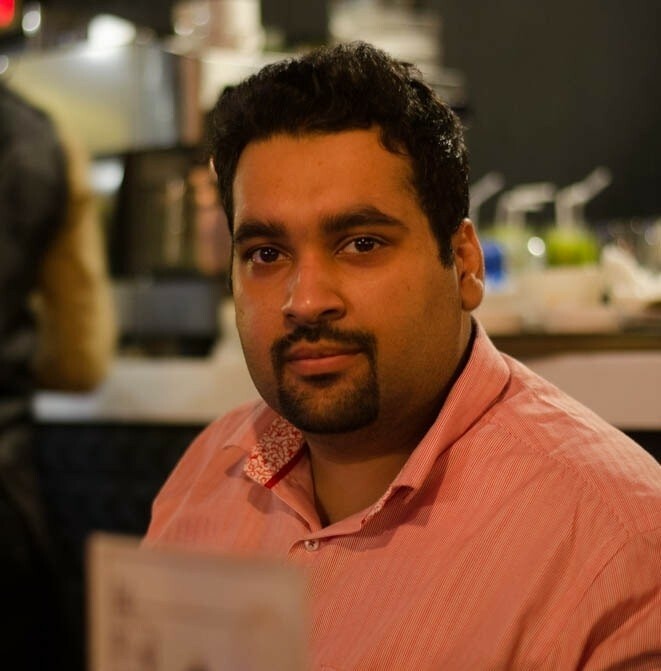 I have been working with small businesses in the field of digital marketing for a long time. Not only did I help them manage their online advertising campaigns, but I also taught many PPC advertising & SEO to the online students. The interesting thing is that new people come in every day – so do the new ways. It’s not possible that new people are joining the industry and there aren’t new questions arising in the very same industry. Today, I sat down to think about some of the fundamentals of online marketing and business development and share with you all. The purpose of sharing these must-do things for small businesses is that it might answer many of your questions along the way. Moreover, a lot of small business owners and sole proprietors would get a chance to meet each other through the comments section. It seems a very basic thing to do, but many of the businesses still don’t have a website and blog. Many business owners think that they’re getting leads from their Facebook page, and that’s enough for them. What they don’t know is that they’re missing out a huge opportunity from the search engine standpoint. An active company’s blog would take your website to the search engines, and therefore, you would get more attention from the audience. How to Start a Blog in 15 Minutes? This is something even companies and professionals with the websites don’t consider doing. It’s just because they aren’t aware of the importance of posting content online. It does so much engagement when you post a different type of content. You can create images, videos, articles, and audio. The best part is that you get to choose what type of content you can create and where your audience may exist. 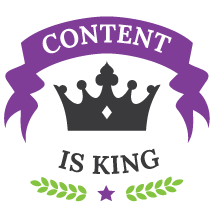 Jyoti guide on, 7 tips to write Quality Content will be a good read for you! You might have noticed that I have talked about this before that don’t go to a dozen social media platforms and try to influence there. 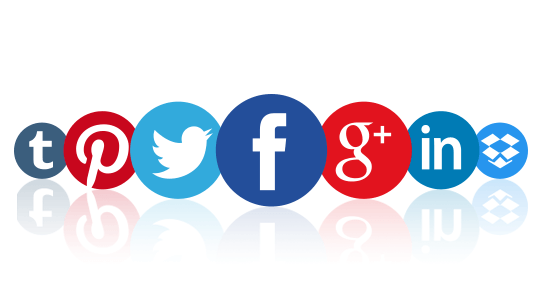 In fact, try to build momentum on two or three platforms like Facebook, Twitter, and YouTube, or Facebook, Instagram, and LinkedIn, This advice alone, will be the best social media marketing tip from my side. It depends on the type of business you’re in as well as the kind of customers you’re looking forward to meeting. For example, if you want to target interior designers, you must try out Pinterest, and if you want to reach out to the Photographers, you must look out on Instagram. Interestingly, my guide on 5 Ways To Get More Visitors from Social Media will be a big help for you once you figure out what platforms you want to work with. Video has become an integral part of the marketing mix in 2018. If you aren’t focusing on the video in your online marketing, then you’re making a huge mistake. There could be different avenues of video that you could explore and choose from, for example, start a YouTube channel or start making 1-minute Instagram videos. You must be putting out your videos. Not only does the video showcase your authenticity and personality, but it also shows how much you believe in your offering. Since 2016, the video is really kicking off on social media. Even companies trying to boost online retail with video marketing, So you better start focusing on the video content as soon as possible. It won’t be unfair to say that live streaming along with the regular video is rapidly growing and becoming popular. It pretty much started becoming huge in 2016, but 2017 was the year when everybody started using live streaming on various social media platforms. 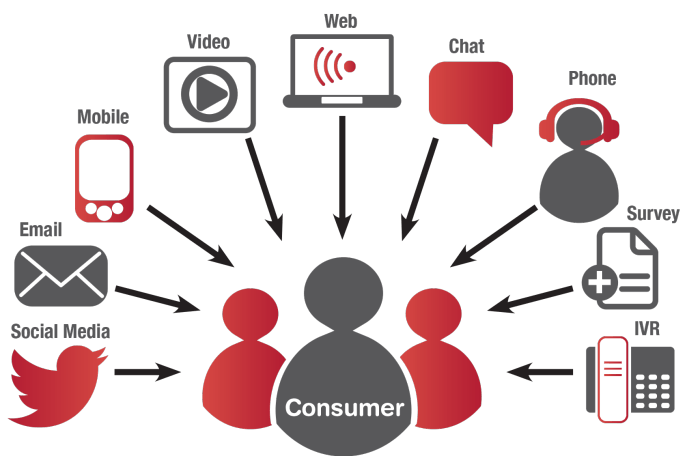 One of the reasons for why video live streaming became so important is that it becomes so much accessible to everyone. 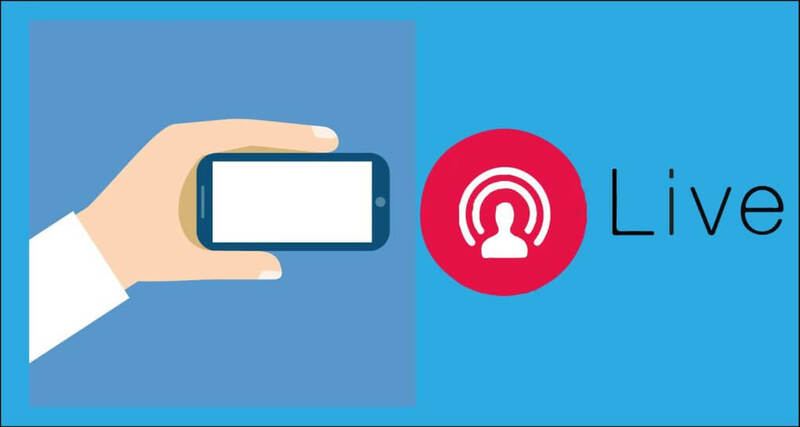 Now, you can start a live stream show using your phone anywhere on YouTube, Instagram, Twitter, and Facebook. It’s something you must consider in 2018 if you want to dominate your space, especially if other players or competitors aren’t doing it yet. If you’re a small business that is taking social media and content creation seriously, then you’re above so many companies that have no idea what to do on the internet. One of the best things you could add to your online marketing campaign is that you can repurpose your content. For example, if you’ve written an article, try taking the key elements of the article and make a video for YouTube and Facebook on the same topic. You can also create an infographic on the same topic using the same points for Pinterest, or you could design an image using those bullets points for Instagram. This is how repurposing of content works. Understanding the SEO doesn’t mean you have to put hours and hours into doing SEO of your website. It just means that you must know what SEO is – then either you hire someone to do it, or you could take care of it yourself. 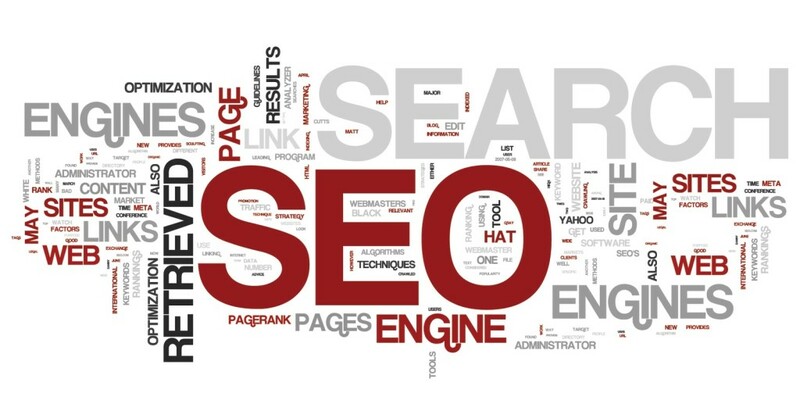 The point is that you must know what SEO is and what it can do for your business. SEO stands for Search Engine Optimization. In simple words, it’s a way of making our website and content search engine friendly so that it becomes easily accessible to the audience through search engines. If you own a small business with an effective and active website, you must consider understanding the power of SEO. I do have an SEO course for online marketing, bloggers, and small business owners. Click here to check out. You can also check my SEO Packages, in case if you want it to outsource to me. 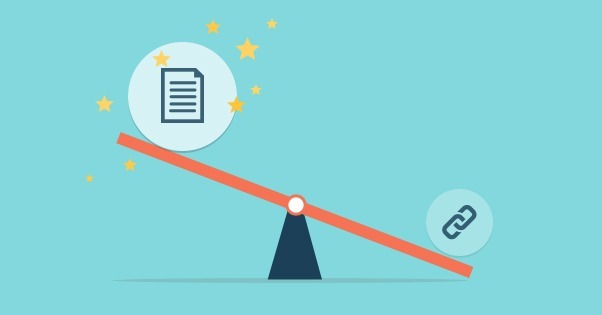 How to Improve Your SEO Technique? If you haven’t touched online advertising yet, then you must get into it in 2018. 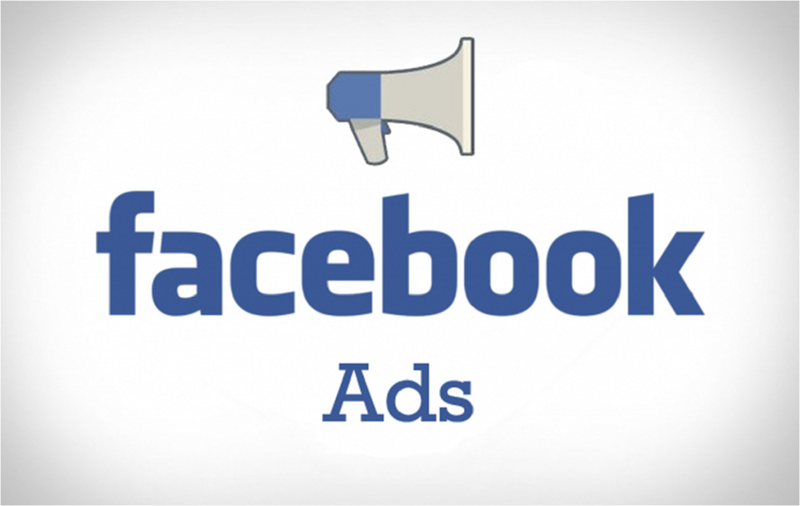 One of the easiest ways to do is getting started with Facebook ads. Either you boost your Facebook page post or run an ad campaign from the ads account – the point is that you would come to know the difference between the normal reach and paid reach. It looks so easy when you talk about engaging with the audience. The basic idea of engaging with the audience begins with attracting the audience to get closer to the brand. I mean to say that if the audience doesn’t come or you don’t attract the audience, there is no chance of engagement there. So think about the offering first before thinking that they would take interest in you. The easiest way to do is that you must start delivering value to the audience without the expectations of taking something back from them. This way, people would get attracted towards your online brand and they would respond to your content, like it, and share with others. Therefore, the engagement would begin, and it would lead to other opportunities. Last but not least is the building of a community. People like to be a part of the tribe where they get heard or listened. So use the opportunities that the internet has provided us today to build a community around your business. Use Facebook groups, Twitter hashtags, Triberr, or any other tools to build a community where like-minded people could come together, discuss things, and share ideas – the purpose of the community must be helping out each other. How to Build Your Personal Brand on the Internet? 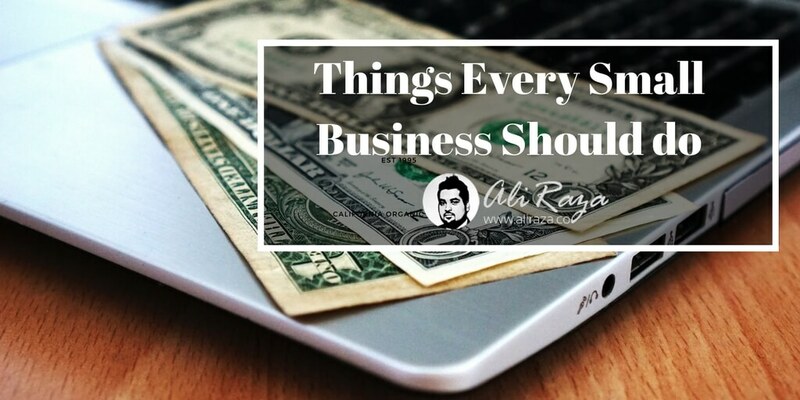 I have shared 10 must-do things for small businesses that could scale their business as well as help them dominate in 2018 and the years to come. The strategies I shared won’t be effective in a few months, they’re more of long-term strategies, but the outcome would be huge. So don’t apply if you’re going to try out these things for 4 weeks. I’ve been blogging for more than two years consistently, and now I get invited to the events to speak because people read my blog and they know that I help people out in digital marketing. What else would you recommend small businesses doing in 2018? Thank you again for writing and sharing this!